It’s fall in central Ohio, so that means three things: college football, cold weather beers, and the Copperpots’ annual visit. “Lord” (Douchebag) Copperpot and I make a pilgrimage every year to the hands-down best alehouse in Columbus–Bodega on High Street. 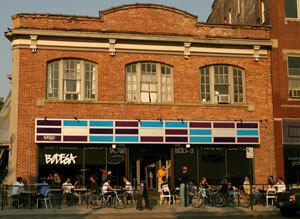 (Say it with me now: “Bo-de-ga.”) Bodega features about 50 taps, most of them craft beers. And best of all, all draft beers are half price during happy hour: 4-8pm, Monday through Friday. Yes, this really does mean that pints of the best craft beers in America run about $3. They don’t call Columbus a liveable place for nothing. The more beer I try, the more I appreciate Bodega. The staff has tried every beer on tap, and at least half the taps are constantly rotating. (So yes, if I had to do it all over again, I’d work at Bodega–though I would probably need a neck tat and skinny jeans to have the street cred I’d need to land the job.) Over the coming days, “Lord” Copperpot and I are going to put up notes on this site about the beers we tried there. This first note covers two imperial IPAs that I tried for the first time: Brew Kettle Old 21 IPA, and Southern Tier 2XIPA. The most remarkable part of our experience was that the two beers taste almost exactly the same. And they are both really, really good. 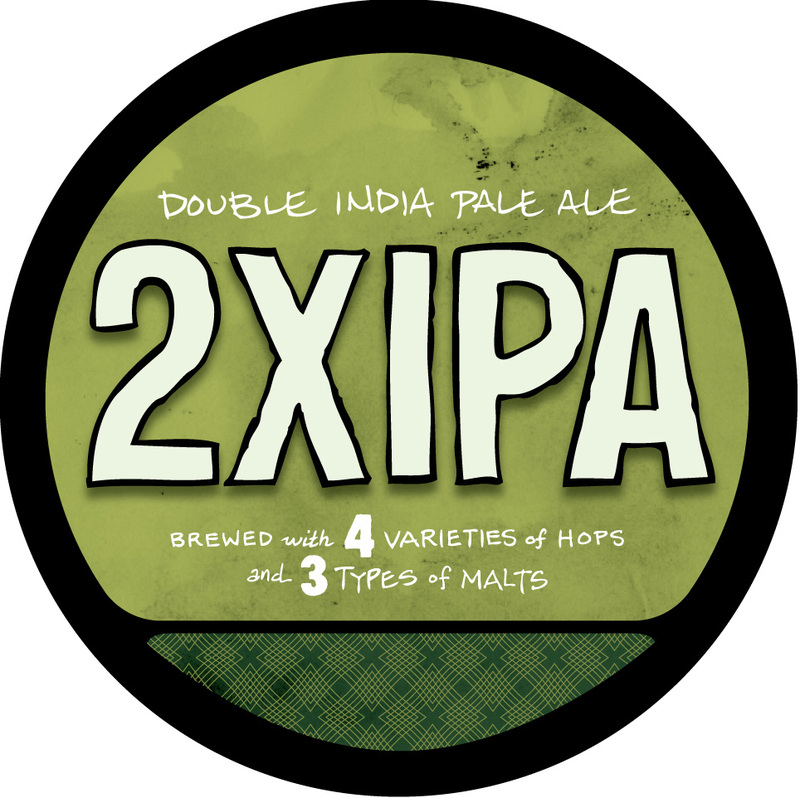 Old 21 and the 2XIPA both smell like typical imperial IPAs: hoppy and floral with notes of pine and a hint of citrus. They share a tremendous flavor–very hoppy with undertones of flowers, but also a hearty malt backbone. The key to the quality of both beers is the balance between the hop and malt profiles. In both cases, the flavor completely masks the high dose of the good stuff hidden within: the Old 21 is 9.0% ABV; the 2XIPA is 8.3% ABV. They are incredibly well done. But that is where the similarities end. Old 21 poured hazy and orange with a head that mostly subsided within a few minutes. It is lightly carbonated and feels unusually rich and silky for an IPA. The 2XIPA, on the other hand, was a translucent amber. It began with a foamy head that later collapsed into a chewy layer of suds. It is much more carbonated than the Old 21 in both its appearance and mouthfeel. Our time at Bodega was limited, so I moved on to other brews. But I’ve been dogged by the question of which of the two beers I’d order ahead of the other one the next time I am blessed with the choice. I come out very slightly in favor of the Old 21. That might partly be homerism on behalf of an Ohio brewery. * But I also enjoyed the smoother, less carbonated feel of the Old 21 a little more than the more bubbly 2XIPA. * The Brew Kettle is more than a brewery. It is a brew-on-premise brewhouse that’s open to the public for DIY brewing, eating and drinking. 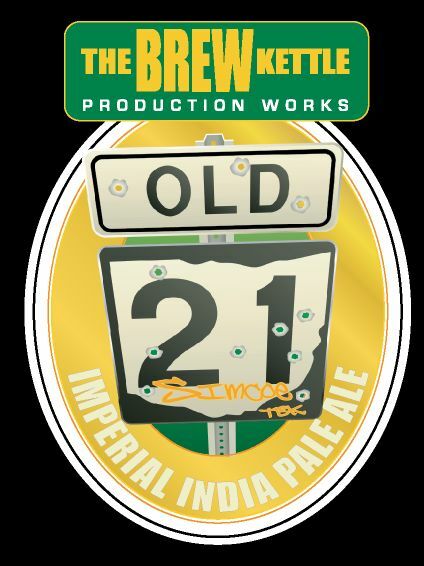 The Old 21 is one of a dozen or so beers that are produced by Brew Kettle and sold to the public. I haven’t seen Brew Kettle beers in my local grocery store, but I do understand that they’re bottled and marketed throughout Ohio. Still, both beers come in at a solid 3.5 hops, and thanks to Bodega for serving them to us for $3 apiece! Posted in Alehouses, Homebrewing, Tasting Notes.Tagged 2xipa, 3.5 Hops, Beers of the Midwest, bodega, brew kettle, Double IPA, Imperial IPA, Ohio, old 21 ipa, Southern Tier. That’s probably the nicest compliment I’ve ever heard about any city in Ohio – Livable. But you can now describe Ohio as “LeBron-Free”! I assume that’s a good thing. Unless you consider good basketball players to be a boon for a city. If that’s the case, then being LeBron-Free is probably a bad thing. Ah, well…at least Columbus is “livable”. The nicest adjective most people pay to my current hometown of Birmingham is “populated”.